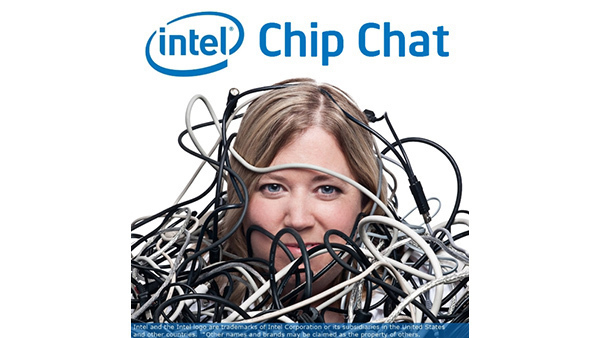 In this Intel Chip Chat audio podcast with Allyson Klein: Dr. Andres Rodriguez, a Senior Principal Engineer in the Data Center Group at Intel, stops by to talk about why it is so critical to optimize framework and software tools artificial intelligence applications. Intel has worked hard over the last two years to optimize popular frameworks like Caffe, TensorFlow, MXNet, and Pytorch for Intel Xeon processors. We’ve also developed the Intel Math Kernel Library for Deep Neural Networks (Intel MKL-DNN) to accelerate deep learning workloads on Intel architecture. Customers are now seeing the benefits of using their existing Intel Xeon processors for artificial intelligence workloads with increasingly optimized performance.